Today’s episode of The Sully Baseball Daily Podcast focuses on Ohio. The Browns will probably be eliminated before the Indians, not that anyone in Cleveland is noticing. Meanwhile the Reds are playing at an unreal level. Is it because of Dusty Baker or in spite of him? Jay Bruce, Bruce Chen, Michael Wacha and James Loney all owned baseball on September 8, 2013. This weekend at Great American Ball Park was Joe Morgan Weekend. Once this was announced earlier this season, I decided that I was going to make the trip to Cincinnati from my home in Louisville, Kentucky. 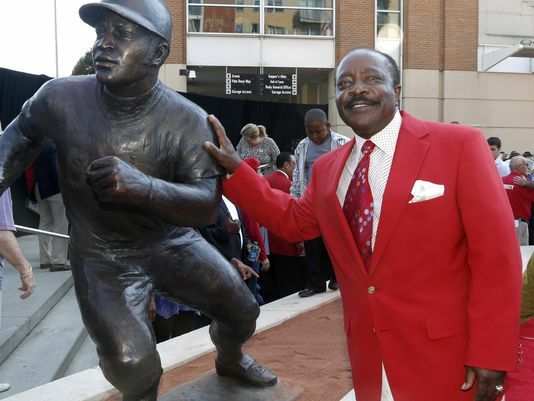 A part of Joe Morgan Weekend was Morgan getting his “Sculpture” out in front of the stadium. As a huge Reds fan and a historian of the Reds this was a great moment for me and my dad. The best thing about the weekend, the entire Big Red Machine made the trip, including the hit king Pete Rose. It was finally here, Joe Morgan Weekend. As a life long Reds fan and a huge fan of Reds history, this was a huge weekend for me. I had it circled on my calendar since the day they announced it. Joe Morgan was to become the sixth player in Cincinnati Reds history to have a statue put out in front of Great American Ball Park. The other five were very good players as well, Ted Kluszewski, Ernie Lombardi, Frank Robinson, Joe Nuxhall, and Johnny Bench. Morgan would be joining great company to say the least. The festivities were on Friday and Saturday, but Morgan would remain for the third game on Sunday, which happened to be the Sunday Night Baseball game. I was lucky enough to be there both Friday and Saturday for both sets of festivities and here is my perspective on each day. 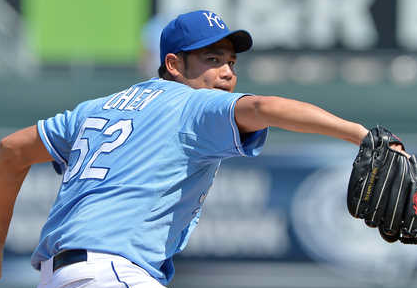 Bruce Chen kept the Royals in the playoff picture with 7 strong innings, giving up 2 runs and walking none, getting the 5-2 win over the Tigers. Michael Wacha not only pitched 7 shutout inning against division rival Pittsburgh, but he drove in a pair of runs as well, earning the decision as St. Louis topped the Pirates, 9-2 to complete the sweep. James Loney woke up a dormant Tampa lineup by getting on base 4 times and sparking the 8th inning come from behind rally with a game tying double and coming around to score later in the frame. The Rays would get a desperately needed victory over Seattle, 4-1. 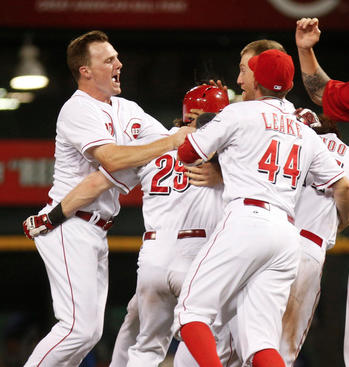 Jay Bruce homered twice off of Clayton Kershaw, setting up the Reds eventual walk off 3-2 win over the Dodgers. They all owned baseball on September 7, 2013.